selecting the perfect makeup colors is not an easy task. first, it takes a basic understanding of colors and how they compliment or contradict one another. second, it takes practice. knowing what hues and tones work best for you is always a little tricky. third, throw all the rules out the window. if there is a particular color you love but may not be suited for you, who cares? as long as it makes you feel beautiful, you are doing it right. first, let's talk color. remember about 5 years ago when it seemed everyone was on this card making kick? Stampin' Up was all the rage and they made card making so easy by selecting color palettes for you to choose from. goodbye mismatch hello pretty. we could jump back even further to 10 years ago when everyone was making scrapbooks but that was even harder because color palettes weren't preselected and you were just blindly selecting paper stock at Michael's hoping it would match your stickers. scrapbooking has evolved with the digital age thanks to digital cameras and digital design sights helping you select what color palettes coordinate best and providing you with template layouts making graphic/scrapbook design easier than ever. but how about makeup, is there a template for that? not really. how does that apply in makeup? in fashion, monochromatic is always super glam. the same goes for makeup. sticking with a monochromatic look ie: bronzed, golden, pastels, etc. just works. 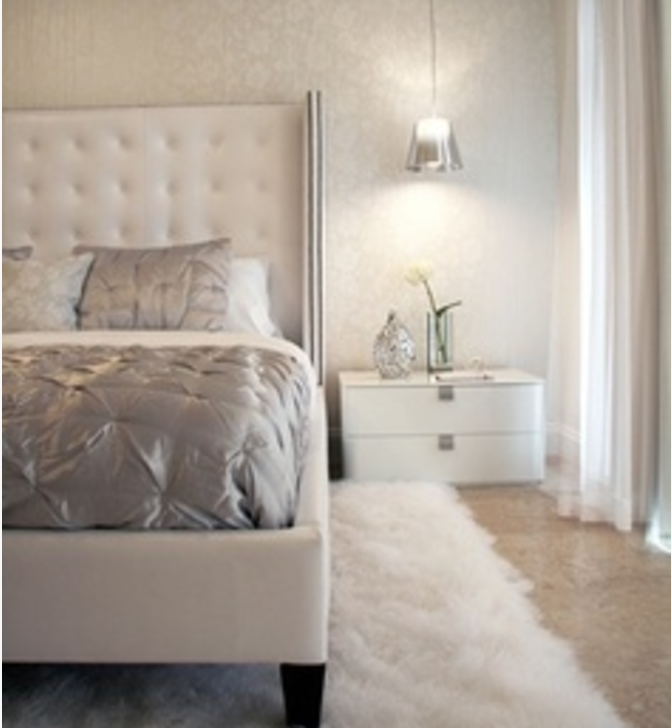 neutral colors fall in the realm of black, white, grey and brown. neutrals work for everyone. when in doubt stick with neutrals because you can't go wrong. particularly for the eyes. everyone looks good with browns, greys, blacks and whites for eyeshadow. analogous colors are colors on the color wheel that fall next to each other. they naturally create a sense of harmony and work well when blended together. complementary colors are two colors opposite each other on the color wheel. the colors work well when paired together and draw attention to one another. this also works well in makeup but often in a toned down version. 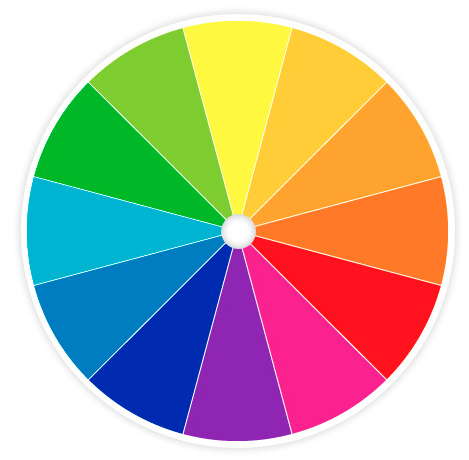 the color wheel is also a good way to determine which colors work best for your eye color. if you are blue eyed, browns work well in drawing out the blue hue of your eyes and vice versa for brown eyes. greens always shine with purple toned shadows and hazels work well with purples or blues. my favorite rule of thumb when it comes to color selection is take a minute and look through your wardrobe. you are often drawn to colors that work well with your skin tone/eye color whether your realize it or not. 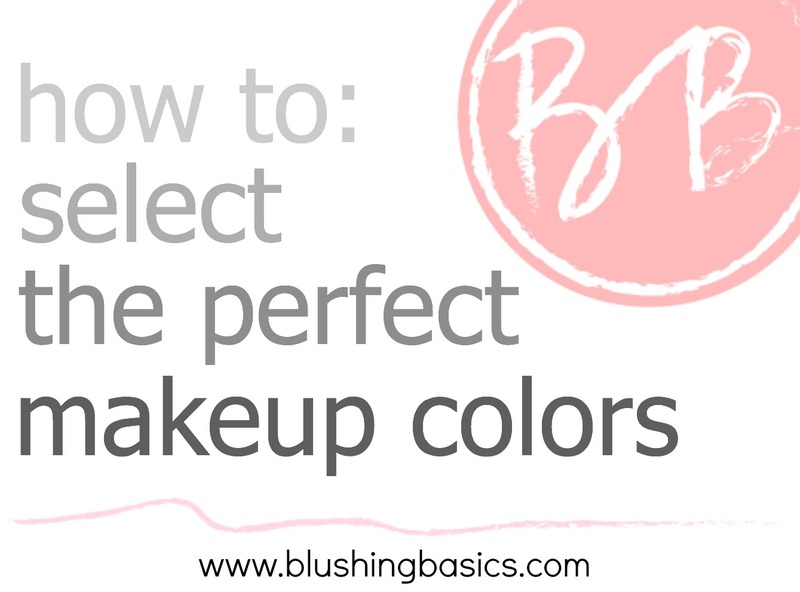 whatever colors are dominant in your wardrobe are often good colors to choose for makeup.